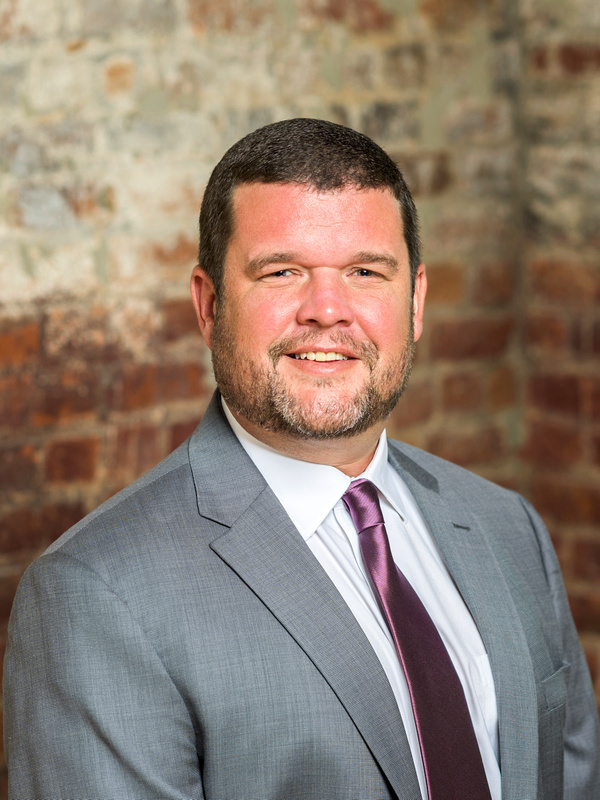 ROCK HILL, SC – Williams & Fudge president David Williams has been elected to a three-year term on the Board of Directors of ACA International, the Association of Credit and Collection Professionals. The association, which represents accounts receivable firms and creditors across the globe, elected Williams and two other executives to the Board during its annual Convention & Expo in Nashville. Williams is an active ACA member and community volunteer who attributes much of his professional success to career development and educational services offered by ACA International. Williams, 42, launched his career on an agency collections floor; later joining Williams & Fudge’s sales and management teams before being named president of the company in 2015. While at the Convention & Expo in Nashville, ACA International also named Williams the 2018 recipient of The Harry Strausser Jr. ACPAC Ambassador Award for his significant contributions to the association and the accounts receivable industry. To retrieve files off Dropbox: click the link below and click the Download button at the top right hand corner of the page and select Direct Download. Established in 1986, Williams & Fudge, Inc. manages the student loan receivables for more than 1,400 colleges and universities across the globe. Headquartered in the historic Cotton Factory in Rock Hill’s Knowledge Park district, Williams & Fudge is a family-owned and operated company that employs 340 people. Williams & Fudge, Inc. firmly believes in contributing to the advancement of our community through employee volunteering, charitable giving and corporate contributions.